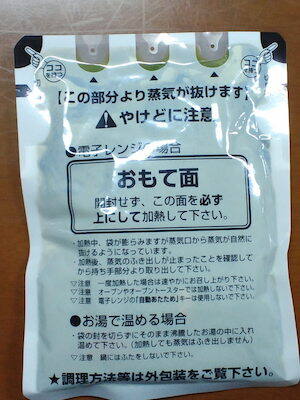 I ate an instant curry for dinner. 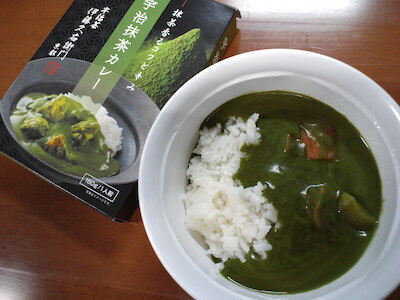 It was Uji Matcha Curry. Matcha is one of green tea. This curry was good. 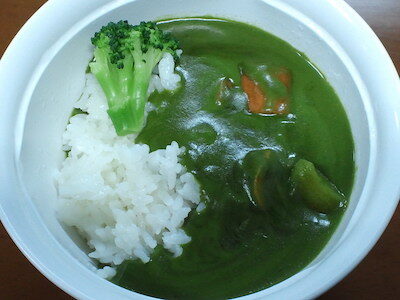 First I felt curry, normal curry, and next green tea followed. It was good. Thanks.